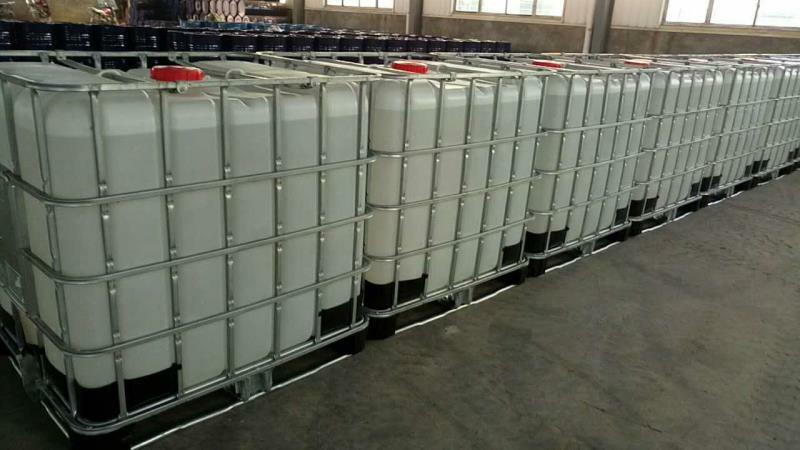 Widely used in electrical insulation, demoulding, defoaming, damping, shockproof, rolling, dustproof, waterproof, high and low humidity, etc. 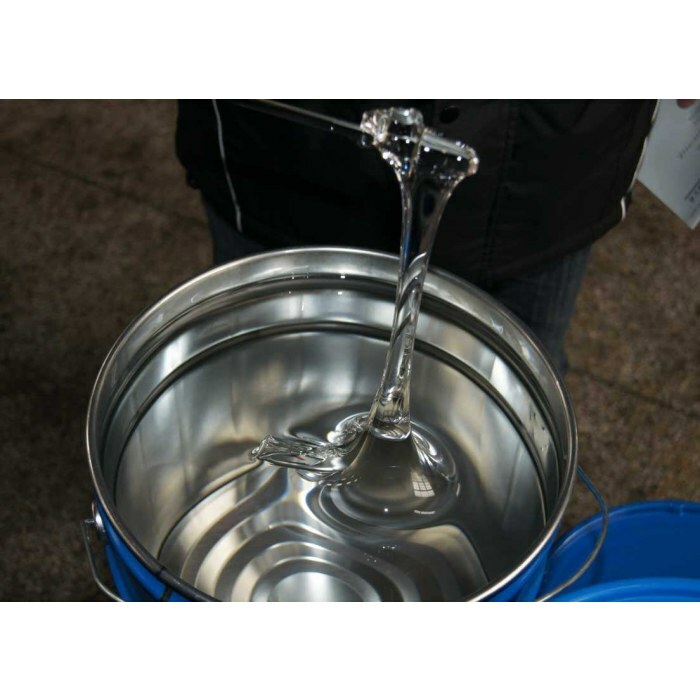 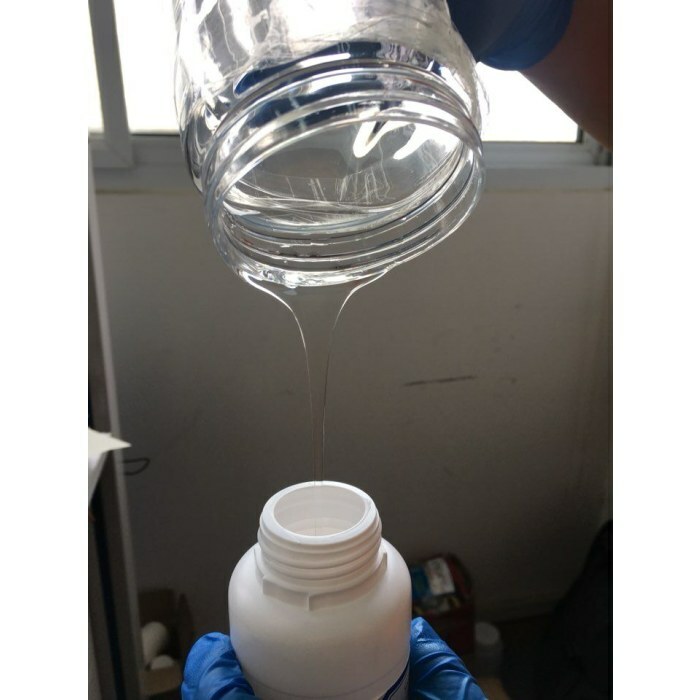 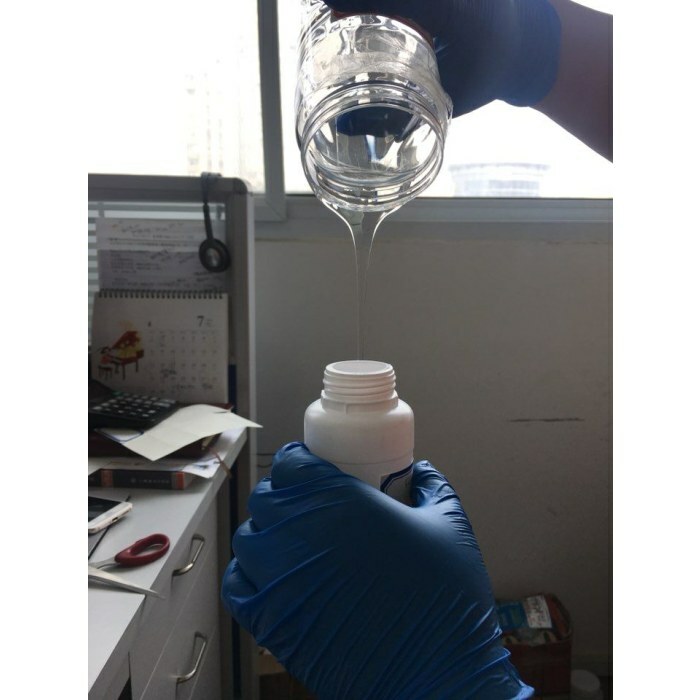 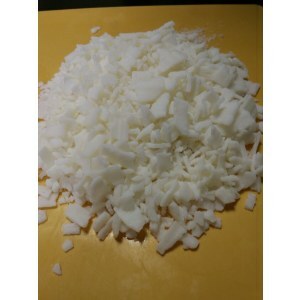 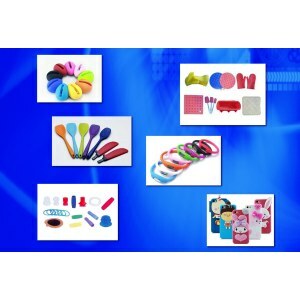 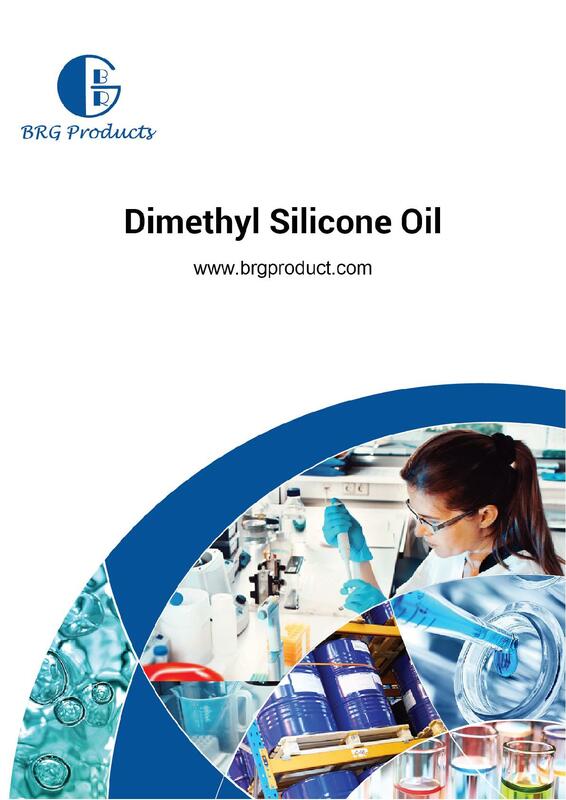 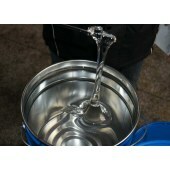 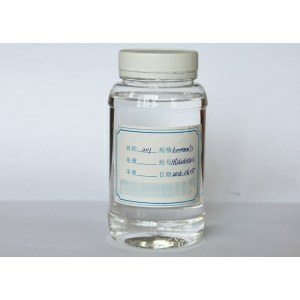 We can supply many kinds of silicone oil, from 50cs to 500,000cs. 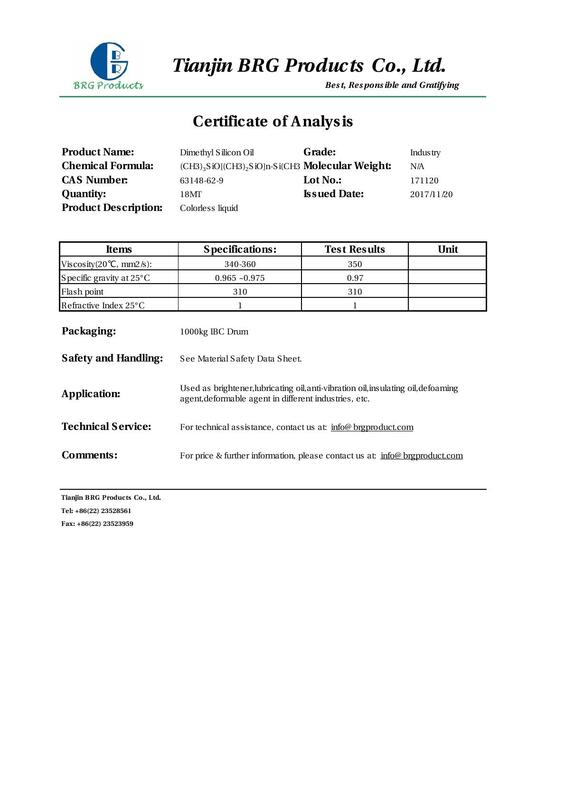 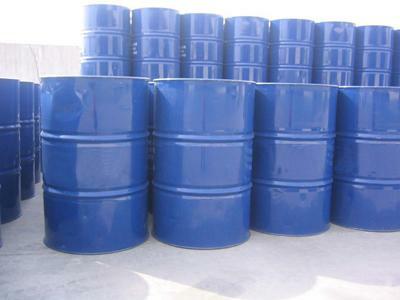 Used as brightener,lubricating oil,anti-vibration oil,insulating oil,defoaming agent,deformable agent in different industries, etc.